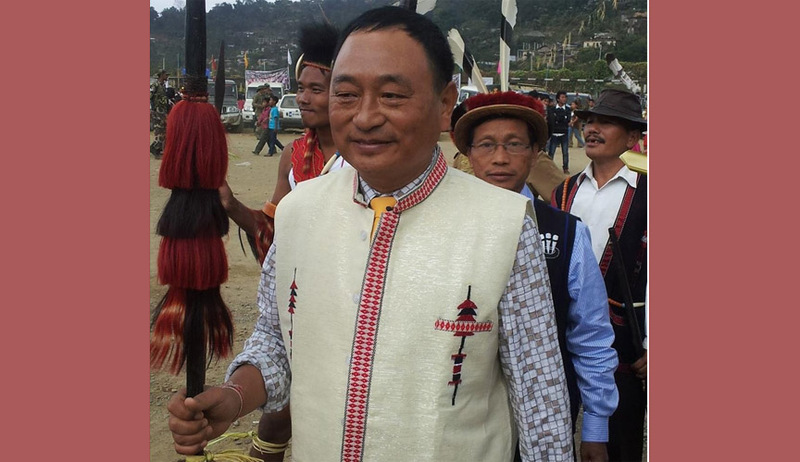 Arunachal Pradesh Lok Sabha MP Ninong Ering will move the ‘Personal Data Protection (PDP) Bill, 2019’ in the Budget Session of the Parliament which starts from Thursday. The Bill is an evolution from the government’s draft PDP Bill, 2018 and seeks to address certain fundamental issues that are imperative for India to emerge as world leader in the digital economy space. The Bill seeks to codify and safeguard the right to privacy for all juristic persons in the digital age, balanced with the need for data protection in the interests of national security. Since right to privacy has been recognized as a fundamental right, it is necessary to put in place a data protection framework which serves the common good. The key features of the PDP Bill include checks and balances for legal surveillance in India, free-flow of data across borders, security and transparency, data protection authority and privacy as a culture. This present Bill recognizes a need for judicial safeguards and Parliamentary oversight for agencies to carry out surveillance in India. Therefore, this Bill includes a full chapter on regulation of surveillance focusing on making the agencies accountable with regular monitoring and evaluation of their tasks. This Bill makes the state liable for unaccounted surveillance and at the same time gives the right to the data principal to assert his contention before appropriate authority. Internet is borderless in nature and any attempt to stifle or curb this feature, by creating artificial walls to prevent data from flowing in and out of multiple jurisdiction, may lead India on the path of creating its own ‘Splinternet’. The Bill recognizes the need for allowing cross-border data flow and removes the barriers. While collection and processing of data is important, there is an overwhelming need to secure personal data and ensure better security by creating a statutory obligation to safeguard data and individuals in order to counter the potential for discrimination, exclusion and harm likely in a digital economy. The Bill seeks to establish, a balance between rights of individuals and legitimate intervention by the State. This bill also introduces the right of data principal not to be subjected to automated data processing.